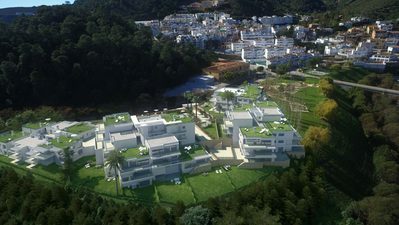 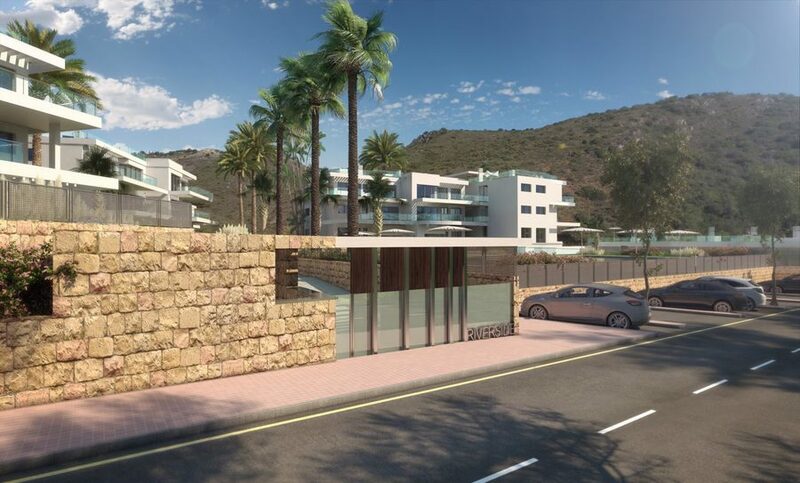 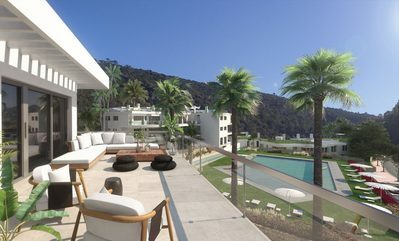 Brand new development of beautiful apartments, located in Benahavis. 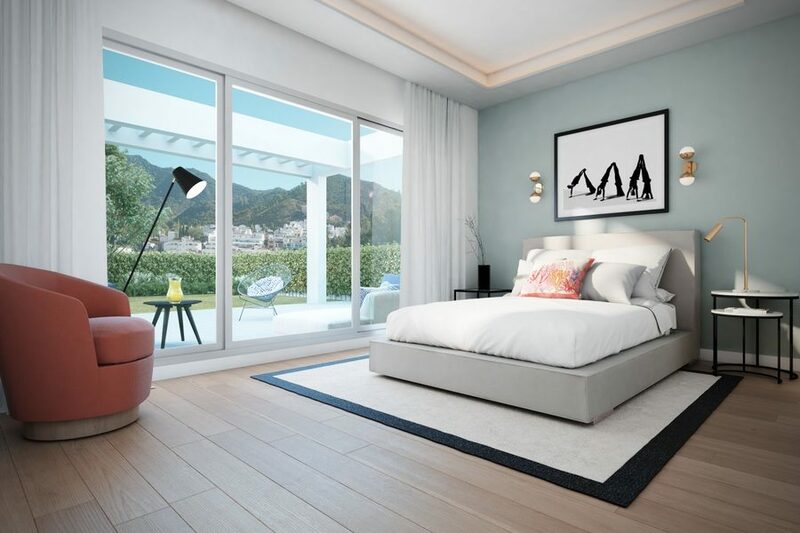 This exclusive development offers 75 two and three-bedroom homes with bright, spacious rooms. 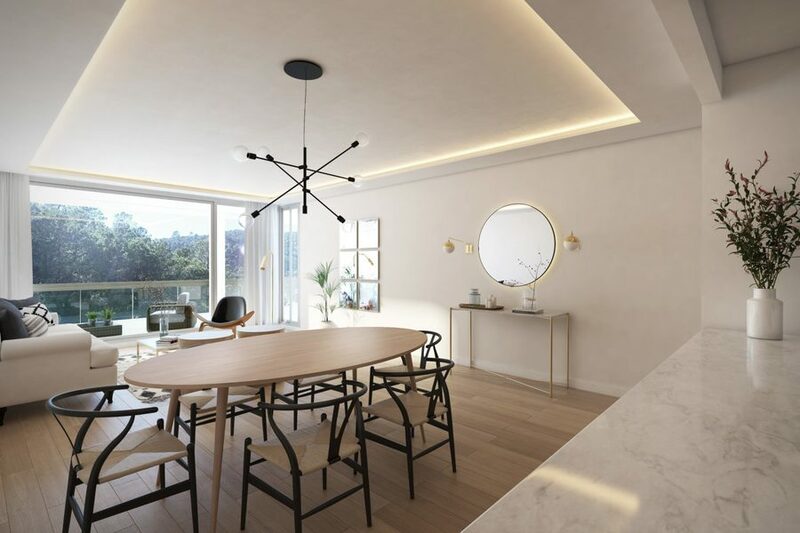 All these homes are designed to make full use of the natural light on offer and are perfectly laid out with large rooms and floor-to-ceiling windows. Among a wide range of homes, you can choose between fantastic penthouses with terraces offering spectacular views, or ground-floor apartments with gardens and direct access to communal areas, ideal for enjoying your leisure time. 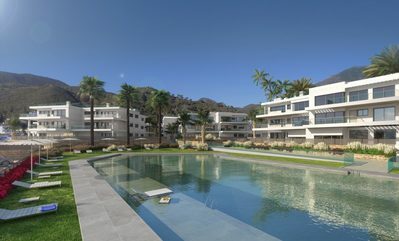 Please see the below prices for the various apartments available.